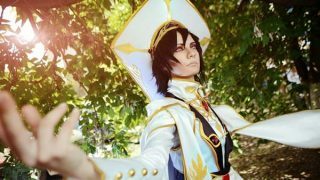 The small details in a cosplay project actually brings a huge impact to the overall look. 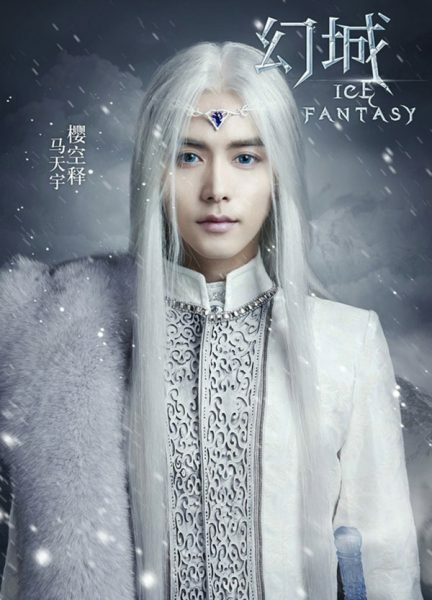 With this kind of mindset, artists of Ice Fantasy went an extra mile to dye black wigs to white color by manually color correcting them to further enhance the look of the Ice Tribe characters. Also, to ensure that these wigs won’t get tangled, the artists dipped the wigs in protein filler for 10 days. These small details brought the entire look to another level! 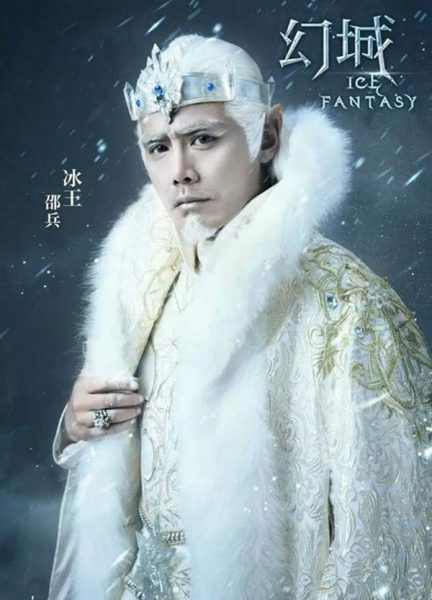 Just look how gorgeous the Ice Tribe Royal Family are in the visual poster! These small details also plays a part in costume changes during character development. 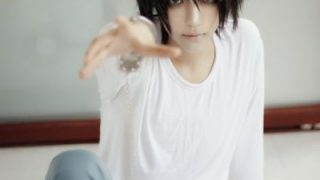 Not only that, costume changes also help to express the character’s situation and personality. 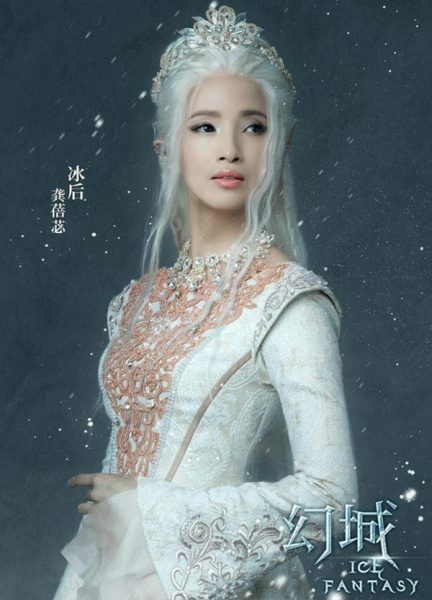 In Ice Fantasy, the female lead Li Luo (played by Korean pop f(x) leader, Victoria Song) underwent several changes in her costumes throughout the series as part of her character development. 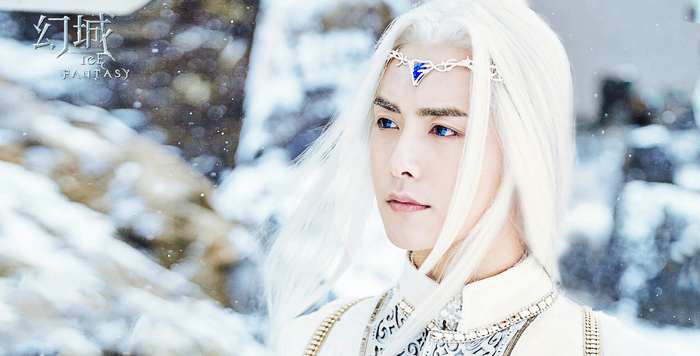 At the beginning of the series, Li Luo was introduced as the Guardian of the World. 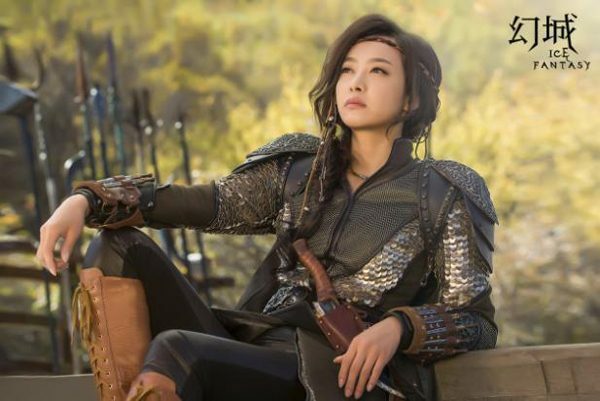 Her warrior costume is gender-neutral and her make-up is barely minimal. This overall look expressed her braveness and a tough warrior with resolute attitude. After the tough warrior faced a sweet trial called love, she started to show off her feminine side simply with the addition of accessories, pink laces and skirts. To maintain her role as the Guardian, her protection vest remained as a part of her costume. Later on in the series, Li Luo spotted looking more mature and feminine by wearing a gorgeous dress with a full-face girly make up on! We can see her character definitely developed further as the series progresses! 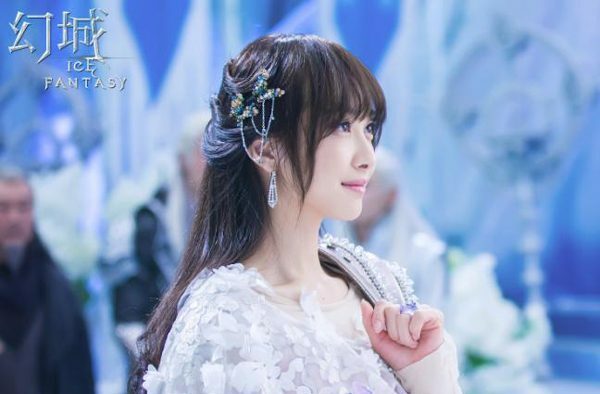 Does Li Luo’s feminine dressing look like Lan Shang the Mermaid Princess (played by Mai Dina)? These small details on Li Luo’s costumes, accessories and makeup definitely brought an impact to her character development. Hence, always keep in mind that small details make a big difference when you’re making your cosplay outfits! However, does it make you wonder what actually motivated her change throughout the series? Catch the series to find out why! 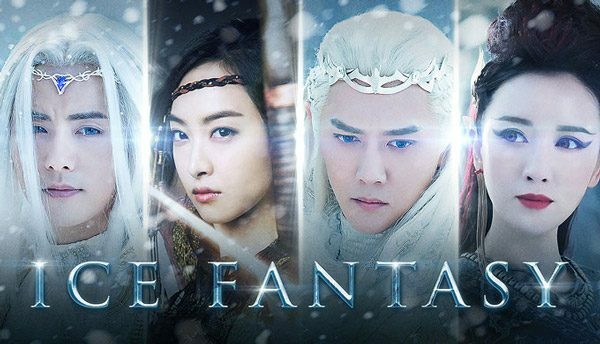 Watch Ice Fantasy every Monday to Wednesday at 9PM on cHK (Singtel TV Ch510)! NextA New Sequel of Death Note Movie Returns to Theatres!